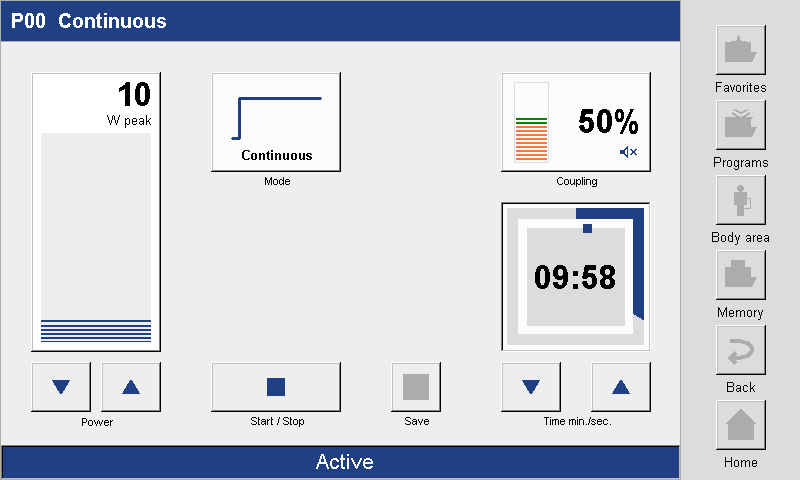 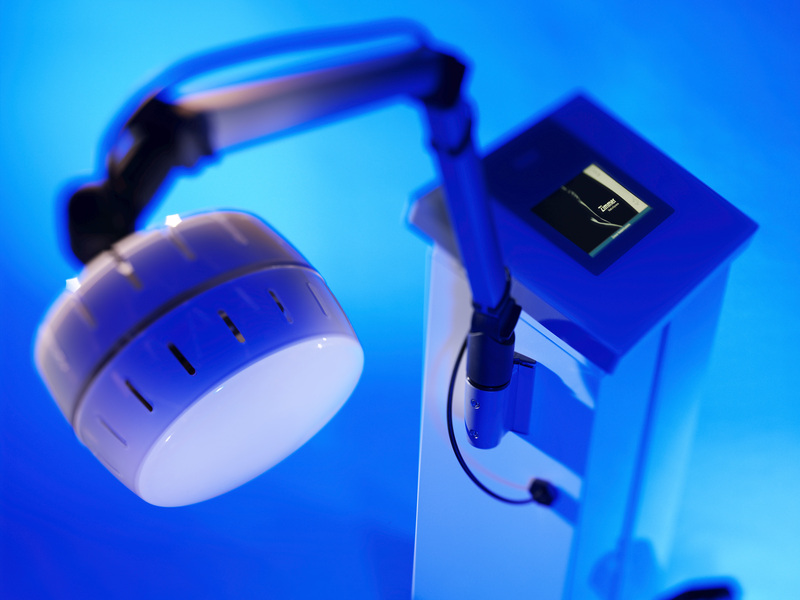 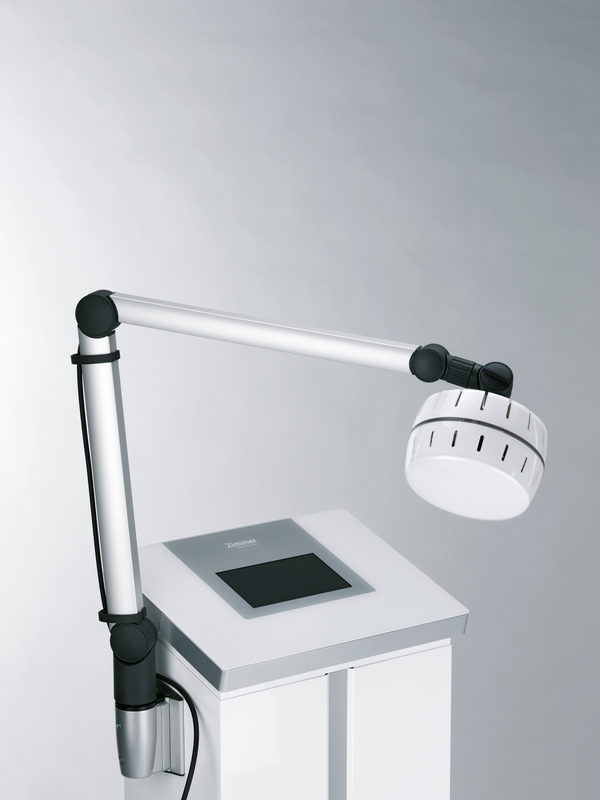 A modern shortwave therapy system – clean design and easy to use. 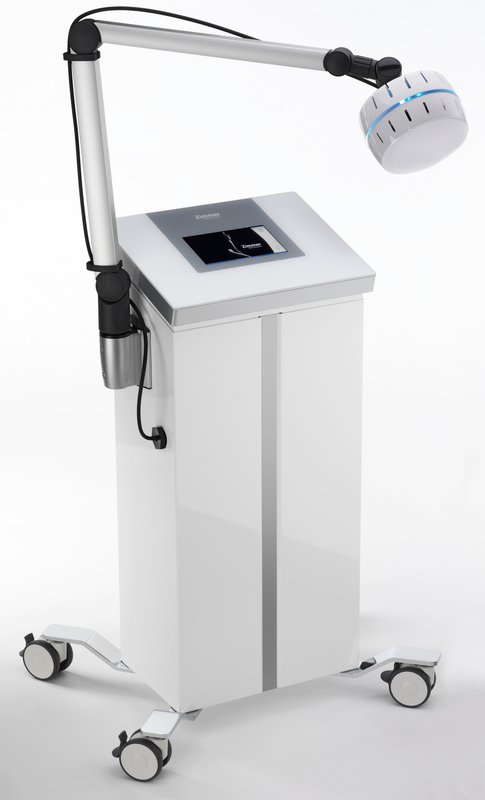 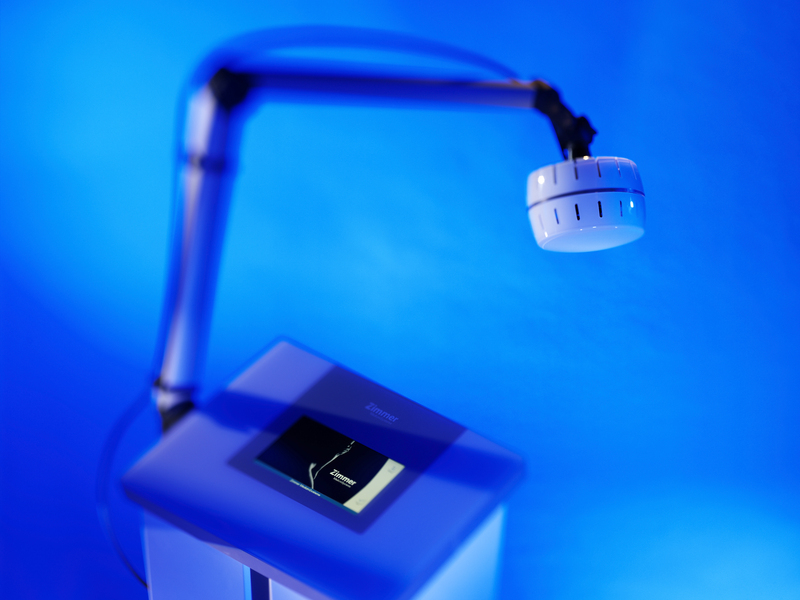 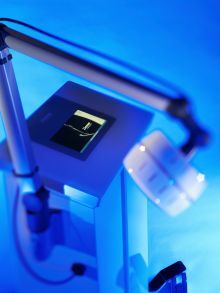 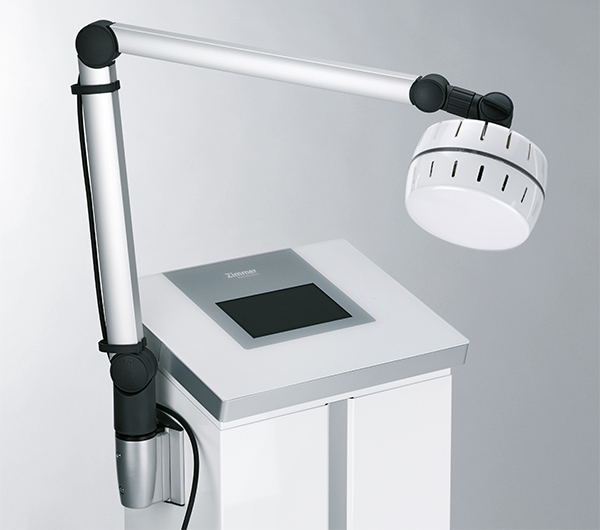 Shortwave diathermy is a treatment method where heat is generated in the tissue via a high frequency current. In contrast to heat therapy treatments that apply heat from the outside, shortwave diathermy therapy converts the electrical energy into thermal energy directly in the tissue. The high frequency electromagnetic field generates eddy currents in the treated tissue, leading to molecular excitations and thus to the conversion of electrical energy into heat energy. Clean, easy and quick to use – fitting in with every practice procedure. 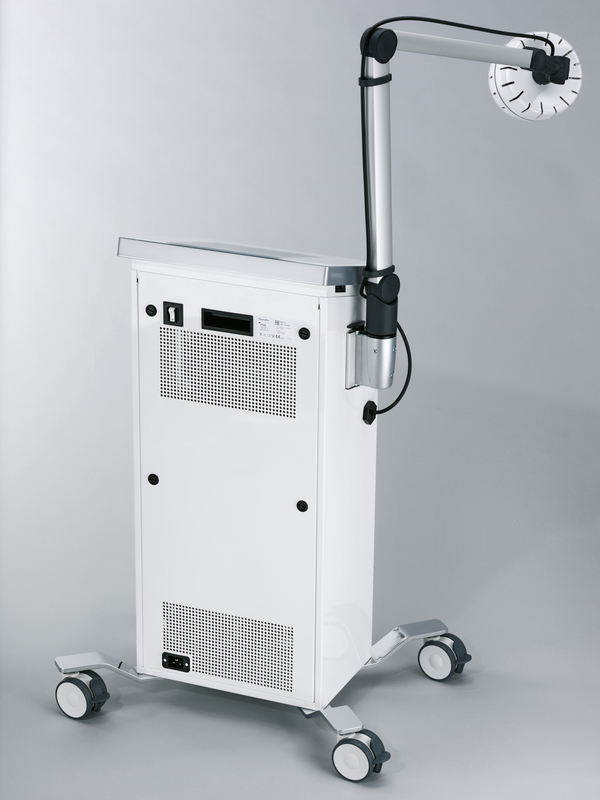 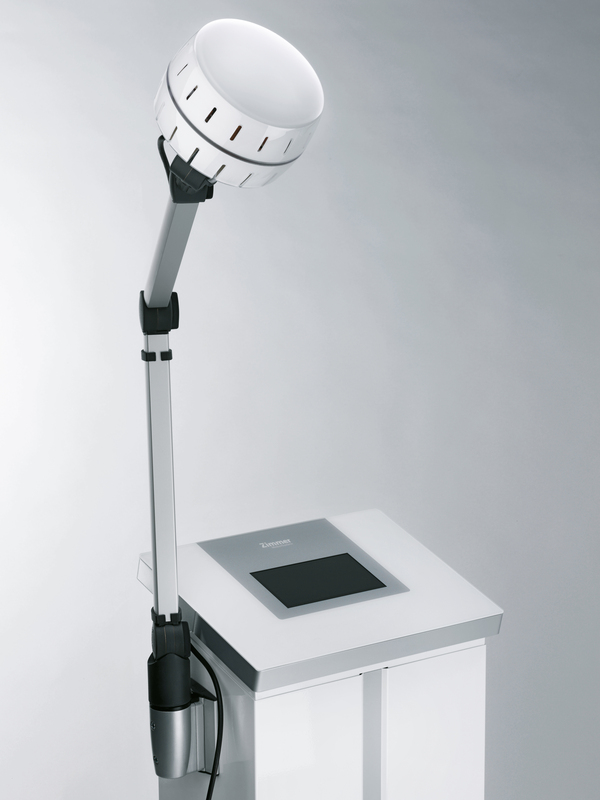 Its low weight facilitates mobile usage in any treatment room. 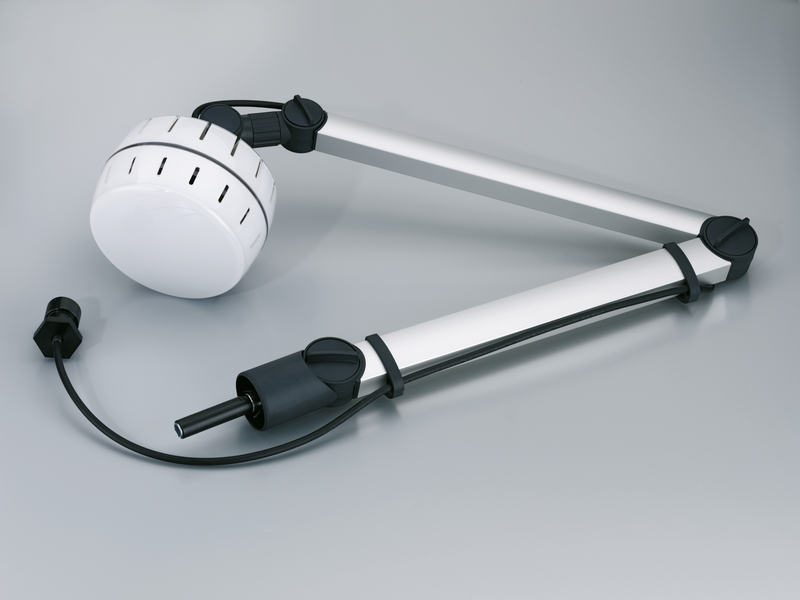 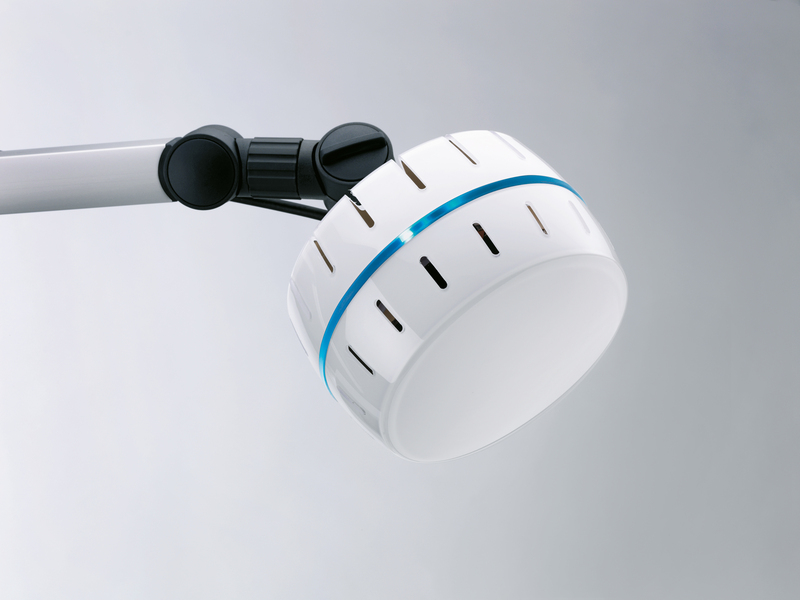 Electrical energy is applied through a flexible applicator that is easy to position. 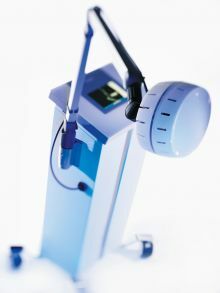 The possibility of applying continuous and pulsed energy opens up a wide range of treatment options. 22.87 in. 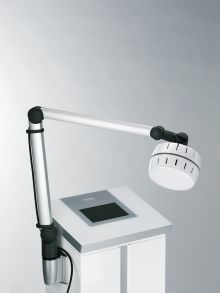 / 18.07 in. / 33.62 in.